Pleuropoma verecundum is distributed in the Okinawa Islands. It's common snail. Diameter of the shell is about 5mm. 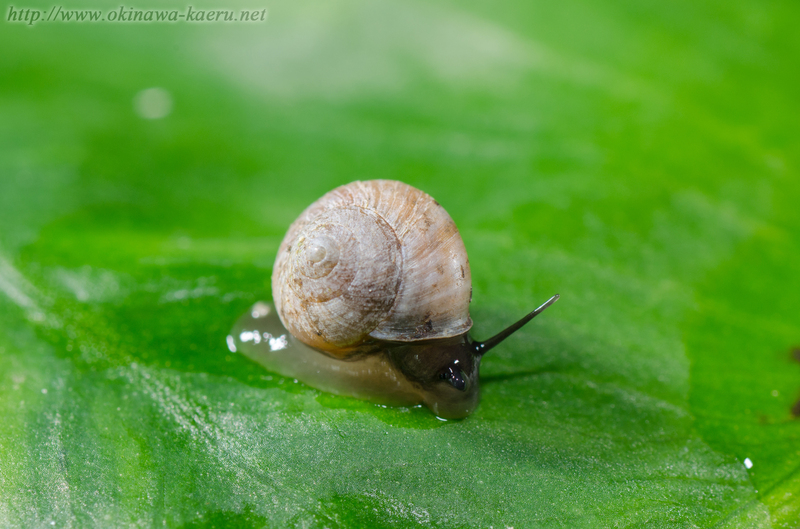 The main habitat of this snail is forest of the level ground and leafy park.